We have set a benchmark in the industry for manufacturing and supplying AdjustablePallet Racking. 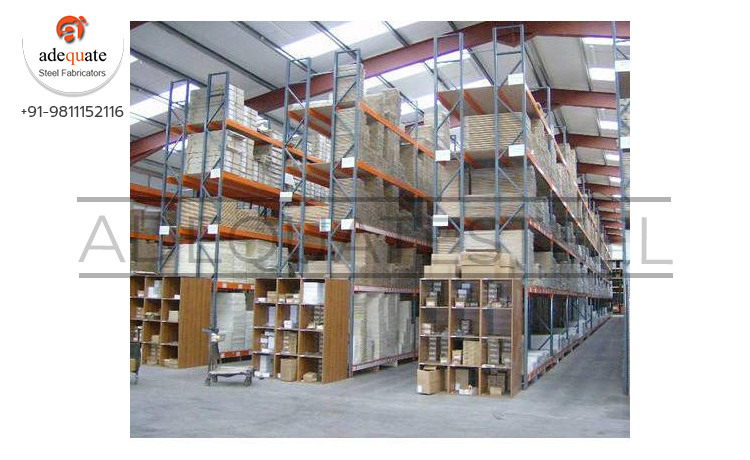 The offered racking is demanded at warehouses of various industries for storing goods in a systematic manner. This racking has a seamless finish and allows easy access to the goods. Being robust in terms of construction and resistant to corrosion, this racking is extensively demanded by our clients.